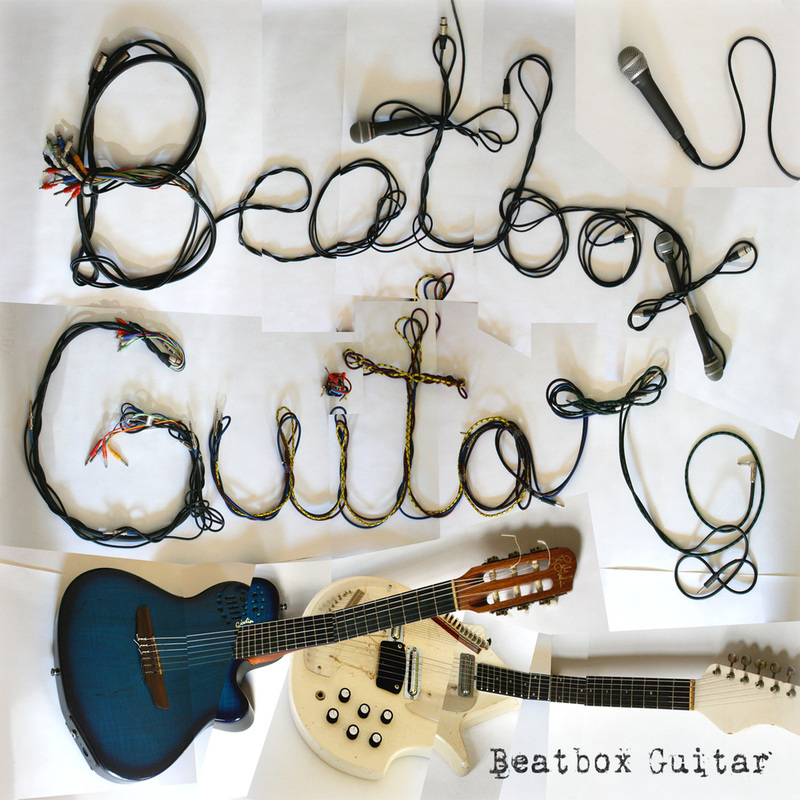 The Brooklyn based duo, Beatbox Guitar create an innovative mix of flamenco, psychedelic rock, hip hop and punk. Human beatboxer, Pete List's effortless flow of beat and breath on the mic showcases Rob Mastrianni's intricate guitar and electric sitar stylings. The second release featuring (Little Song of First) Desire, Flutterby, Brujo Tango and more..
"Surf Tangos" - video of the band live in the studio for their latest release 'Duality'.